Consequence is the key. If you write enough books you will realise that no matter what you write, plot and character are not the only considerations. It is impotant to create a decision tree for your characters. This forces you to create consequences for the protagonists to make your story interesting. I always bang on about love being at the centre of quite literally everything I write and when you consider my titles, that might not at first seem to be the case but it’s true. Love you see has the most impactful consequences. Whether it is first love, true love, familial, inappropriate, misguided, unrequited love or even the absence of love, once you set it in motion on a page there will be consequences. The damage is caused, the drama created, the hero revealed. It doesn’t matter the genre or style, love in some form and its consequences will lurk in the background. How writers reveal the story to the reader is where it all gets interesting. It is where we earn our crust. Now that all sounds very easy but the truth is you need to establish the right circumstances to develop the most interesting consequence. 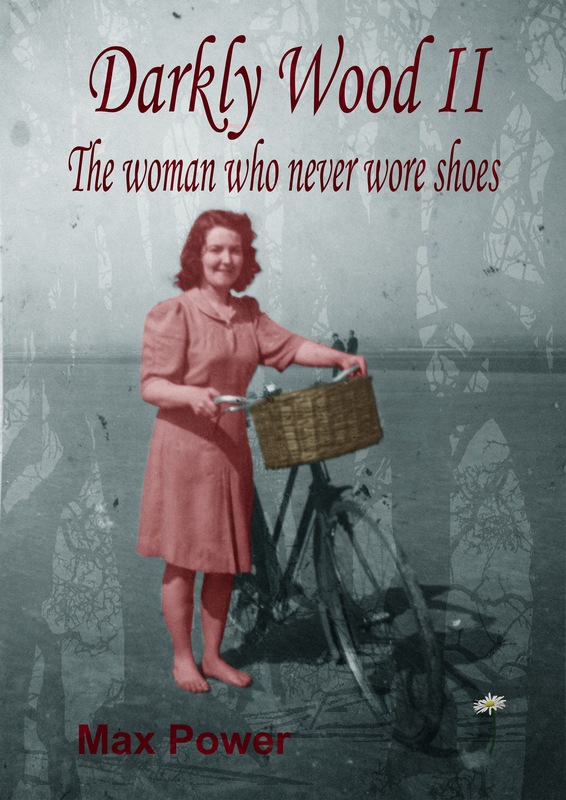 Let me use my soon to be released fifth book Darkly Wood II The woman who never wore shoes as an example. It is a good example because Darkly Wood is far from the normal type of book in terms of style and genre, so it demonstrates that whether one writes a thriller, horror, sci-fi or indeed any type of tale, love and consequences are not only unavoidable, they are vital to the story. The original Darkly Wood is a fairly well disguised love story despite the fact that you need to leave the lights on when you read it. But while Darkly Wood deals with first love, it is not a traditional love story as the reader is constantly pulled away from that which is at the heart of the book, by what I hope is a wonderful array of distractions in the forms of side stories. It is a truly dark and twisting book and I wanted to really surprise the reader. In the sequel, love rears its head again only this time the book is filled with different kinds of love, familial love and unrequited love to begin with. In truth I have layered the book with all kinds of love. There is absence, true love, and unrequited love, fear of love, love for family, selfish love, selfless love and sacrificial love. Of course the book is part of the Darkly Wood series so the reader will have to dig deep to see it all, because screaming across the frontal cortex of their brains will be the fear and tension of what creeps and crawls with you through the journey of the book. From my perspective as a writer I like to keep things simple while I never like to make things too obvious. In the book I have inked to life a particularly awful individual, someone far darker and more terrifying than anyone in the original Darkly Wood. He was a huge challenge to write because of how he works his way through the book. Much like Darkly Wood, in the sequel there are other peripheral stories that appear, but they are far more connected to the central story this time. The pace is quicker and the theme is even darker but always it is very much about consequences. In Darkly Wood, the reader discovers a multitude of events and characters with one central connection, Darkly Wood itself. There are consequences for everything that they do and that theme is expanded upon and made clearer in the second book as the connecting thread is one very special person. I have very deliberately painted with sharper strokes to highlight how everything that we do has consequences. Even the smallest of things, decisions and things we don’t consider too much, can dramatically change our lives. The joy I felt when I finished writing this book was akin to relief. It was such an enormous challenge because I have a deep affection for the original Darkly Wood and I wanted to do it justice when I wrote the follow up. I hope I have. If you haven’t discovered the journey that is Darkly Wood yet, you can find it at the link below.. If like me you were a child of the 70’s in Ireland, which of course excludes a huge number of people, but even if you weren’t, you will likely understand just how much the world has changed in such a short time. I was schooled in a time when calculators weren’t around and I remember when the first one appeared in our school it was like something from NASA. Everything was different. I wore short trousers at the age of ten and only heathen Protestants didn’t go to mass on a Sunday. 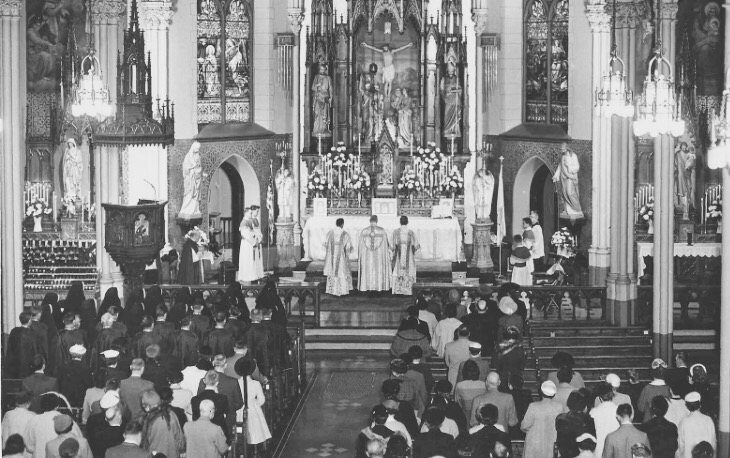 Priests were Gods, Christian Brothers were our teachers and tormentors and the police or Gardaí as we called them were big monstrous Culchies (country folk) to be feared and respected in equal measure. In the summer we trekked to the beach and ate sandwiches that contained ham, cheese, or ham and cheese, occasionally egg or egg salad which was basically egg, tomato and onion. 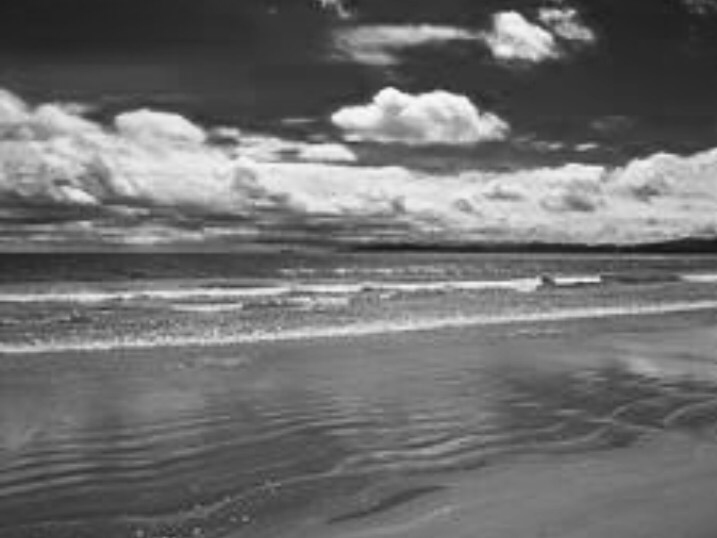 The wind blew sand into the sangers -it was Ireland after all and towels were used more to keep warm on the beach than to dry yourself off. The water was always freezing and my Ma somehow boiled a kettle on a small gas primus stove to make sandy tea and we all had to protect the flame from the breeze to keep it going. Television was as far from TV today as aeroplanes are from bicycles. Flat screens were not even imagined and I lived in one channel land for much of my childhood. We had RTE which kicked in at 5 pm and shut down before midnight and it always ended with the playing of the National Anthem. When we finally entered multi-channel land, it was at the mercy of a giant aerial on top of the roof that picked up blotchy signals from across the Irish sea and we got glimpses of the BBC or LWT or HTV from Wales. We watched Mannix, The Streets of San Francisco and Longstreet all imported from America and wondered at the size of the cars and the amount of coloured faces on the streets of America. Hamburgers only appeared on our TV sets. We had no Mc Donalds, Pizza Hut or any such fast food outlets. We had chips from the chipper, with fish or anything else you could batter and deep fry. Chocolate was a luxury and what little money we had we spent on the cheapest, nastiest sweets you could get. 6 Blackjacks for a ha’penny (Half penny) was way better value than spending a shilling on something big. When it came to sweets we went for volume every time. The local shop sold single cigarettes and a single match to children as though it wasn’t a problem and there were no tetra pak cartons or plastic containers. Anything you drank came in a glass recyclable bottle. Dinner was meat and two veg at all times except when it was a fry up or a stew and grills were used only for toast, we fried our eggs in lard back then. The juices from the meat were kept and valued and the fat was never cut off meat. I ate Pigs feet, pig’s ears, lambs liver, and heart or kidneys were all on the menu. Nothing was wasted and cheaper cuts of meat were often all my mother could afford. Foreign foods like spaghetti or chilli existed only on TV and my mother said spices were only used to cover up the taste of ‘gone off’ meat. Supermarkets were few and far between. Everyone walked to the shops with shopping bags and shopping was done daily in a house where we had no fridge. Household appliances in general were in short supply, no washing machine, fridge of vacuum cleaner. We swept the floor and eventually got a Bissel carpet sweeper which was about as useful as a paper frying pan. Shoes were polished every Saturday night before Sunday mass and they went to the shoe maker for repairs when the heels wore down or the stitching split. We wore hand-me-down’s and thought nothing of sharing the bath or bed with our siblings. We were thought not to be proud because we couldn’t afford to be. On the streets, we stood up for ourselves and our family and never made ‘a show of ourselves’ in public. Sunday best was Sunday mass and it was there we showed off our finery but only for God. Women wore scarves on their heads when they went to the shops and no one had a telephone in their house. Everyone in the country had a family member that had emigrated and we wrote letters to foreign parts and waited eagerly for the returned letters to see the exotic stamps and imagine what wonderful places they might be. Girls wore dresses, not trousers, they wore ribbons in their hair, patent leather dolly shoes and long white stockings. They played skipping, beds, kick the can and bounced tennis balls off walls and us boys played separately except when we were bored. We played Cowboys and Indians, marbles, caught bees in jars and butterflies in our cupped hands and none of us went inside until we were called for dinner. It’s not just the big technological changes that mark the difference. How can kids today imagine a world without mobile phones, texting, Facebook, touch screen technology or even the internet. When I think of it, we walked everywhere or got public transport. My dad had a car but you wouldn’t dream of asking him for a lift. I can’t say we had it easy and I don’t espouse going back to the stone ages of my youth but there are so many things that technology has taken from our children and I think it would be no harm to return some of it to them. I guess the freedom and wonder of playing is the one thing many children have lost. We tore strips off each other, climbed, fell, tore clothes, broke shoes, got dirty and wet but it was mostly fun. We learned so much in the interaction and grew through the freedom to make our own mistakes without our parents hovering about us worrying if we’d be ok. My folks loved me sure, but they sent me out to play and didn’t expect me to come in until it was time for dinner. We were wild and we were free like ponies galloping through the days. When I write, I know how much I am influenced by my upbringing. Not just the through the freedom of playing but through one of the other great gifts I was given – literacy. I read everything as a child, way beyond my reading age. In books I found adventure, escape and dreams. I discovered a world of magic, heroes real and imagined, excitement, sorrow and heartache. Those books set me off on a path that I still walk today only now; I share my stories and tell my tales. I try to inject each new book with the same depth of passion that I found in all the wonderful stories I read throughout my life. 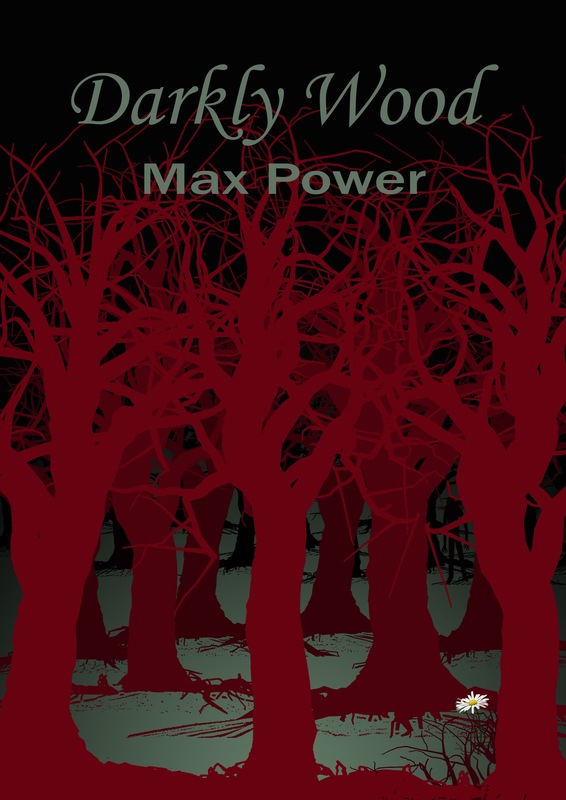 Perhaps the biggest writing challenge I have ever faced has been completing the sequel to Darkly Wood. I only ever had a loose plan for the sequel so when I began writing it I discovered a whole new challenge especially as it will now be a three book series. It was the first time I have had to consider keeping true to another book and that changed everything. The writing part was easy but unfortunately through illness I walked away from the book for the best part of a year so going back to edit was a challenge. In the process I changed quite a bit and I had to complete the outline for book three for it to make sense in my head. Darkly Wood is such a unique book in many ways, a challenge in genre and style so Darkly Wood II needed to be equally special. I wanted it to be the same but different, so I went back in my head to all the wonderful memories I just spoke about from my childhood. I sought out the happy places in my mind and the darker more terrifying memories. I remember watching late night Saturday horror movies with Boris Karloff and Christopher Lee. I tried to re-create not those stories but the feelings they stirred in me as a child. I want the reader to feel every step, to sense the fear and dread. I so desire to draw every reader along the winding path, anticipating the next terrible event, only to be waylaid and deceived into an even darker understanding of what is about to happen. It is all about what is going to happen, for the journey through Darkly Wood should always be the destination. As I prepare to publish my fifth book, the sequel to my first, I find that I am excited and apprehensive. My books are like my children and I am about to once more set one of my children off into the world to play with strange children. But like me when I was small, I hope my newest child will fly free like a wildling and find new friends along the way….